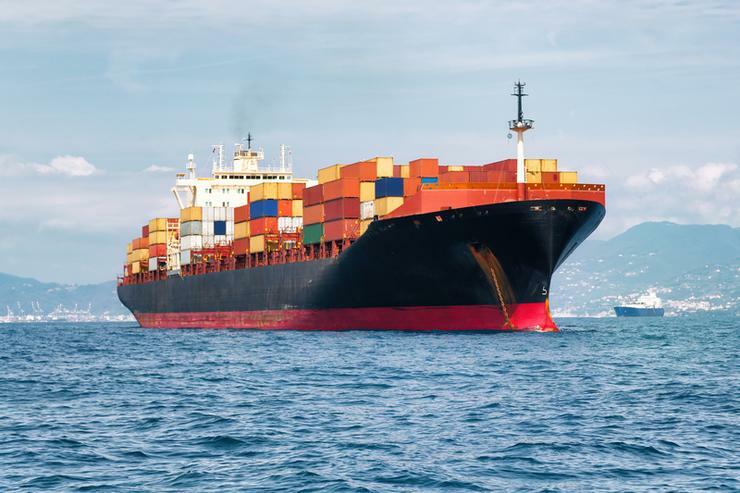 Melbourne-based cargo company, RightShip, is turning to predictive analytics to more accurately assess if ships are ready to be sent out to sea. RightShip vets vessels for oil, coal and other natural resources companies, having vetted 3 billion tonnes of cargo in 2014. More than 90 per cent of the world's trade is shipped through the seas. The cost of oil spills, operational and regulatory issues, as well as numerous other problems at sea, can greatly impact a company's bottom line and the environment. “I may be talking about the maritime industry but this is something that can relate to lots of things. Credit card companies, for example, take a look at risk, so they do very similar vetting to what we do here,” said Bryan Guenther, systems manager of RightShip, at the Predictive Analytics World event in San Francisco. RightShip was using an 'expert opinion model', where a group of ship captains would come up with risk factors of particular vessels and then given to statisticians to apply algorithms to them to produce a score. The cargo company worked with data scientists to draw upon historical data on inspections, incidents, owners and operators, external parties involved in the inspections, terminal feedback and so on. About 75,000 vessels were analysed. By using predictive modelling, RightShip found the previous model underplayed some of the factors associated with risk. It was discovered that flag state or regulation, for example, had much more impact or influence on risk then the previous model found. Guenther said being able to accurately predict the likelihood a factor of a vessel causing drama while out at sea is a no brainer as liability can be high. However, the industry as a whole is behind the times in using advanced analytical method, he said.